deduction of state and local taxes (SALT, including state/local income and property taxes) capped at $10,000. There has been considerable speculation about the impact of these changes to the tax law, ranging from a recession in the housing market to no market reaction in areas with strong demand. There is little question that tax incentives for homeownership will be reduced, and the economic impact will be most significant in areas with high home prices and high taxes, including California. Recent data published by CoreLogic notes an 8.6% year-over-year increase in Southern California home prices for November 2017, reflecting an unbroken upward trend for over five years. Several factors have contributed to the consistent increase in home prices, including job growth, low interest rates and lack of supply. Within the 6-county Southern California area, the highest annual increase was Ventura County at 10.5%, the lowest Orange County at 6.1%, but with the highest median price among Southern California counties ($700,000). A recent study by Chapman University examined the impact of proposed tax reform on Orange County home prices, using the proposed House Bill that differs somewhat from the final version, but still provides a glimpse into what might happen. 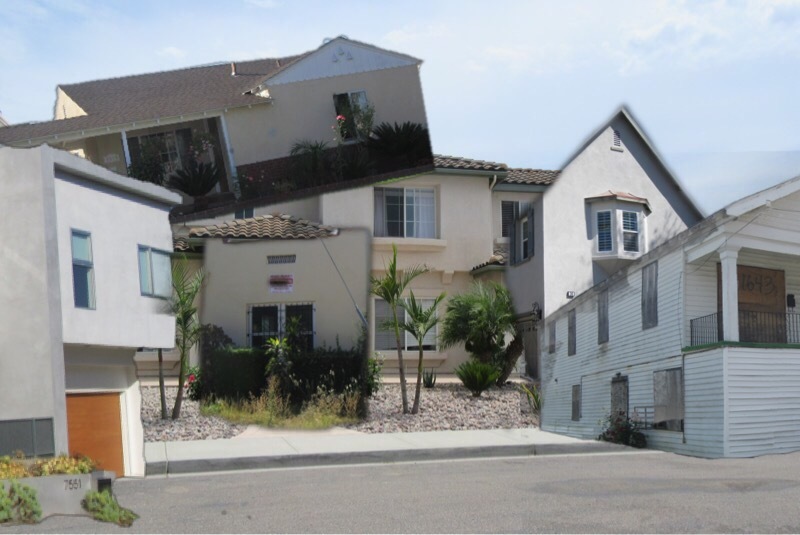 The methodology in the Chapman study included not only changes in housing-related deductions ($500,000 mortgage interest deduction and $10,000 cap on property taxes only), but also the effect of changes in the House Bill to tax rates and the standard deduction, and elimination of the AMT and deductibility of state and local taxes. Projected impact on median home price was a loss of 8.7% countywide, effectively offsetting price gains documented by CoreLogic over the prior year. Of particular interest is a disparity with respect to anticipated price declines in different submarkets within Orange County, ranging from Midway City (median home price $326,250) with a forecast value decline of only 1.4%, to Villa Park (median home price $1.2 million) with projected loss in value of 13%. Now that tax reform is law, housing prices are something to watch closely, in California and throughout the country, particularly in areas with high home prices and taxes. Although the final bill differs somewhat from the economic assumptions in the Chapman study, expect that impacts on the housing market will not be uniform across different geographic areas and price ranges.